Spread abundance and stay positive! I have worked in the spa, clinical, and private practice environments since 2000. I enjoy assisting people feel improved joint function and relief from pain, as well as sharing strengthening tips and advice in nutrition. I feel a healthy body can create a healthy mind, and vice versa. 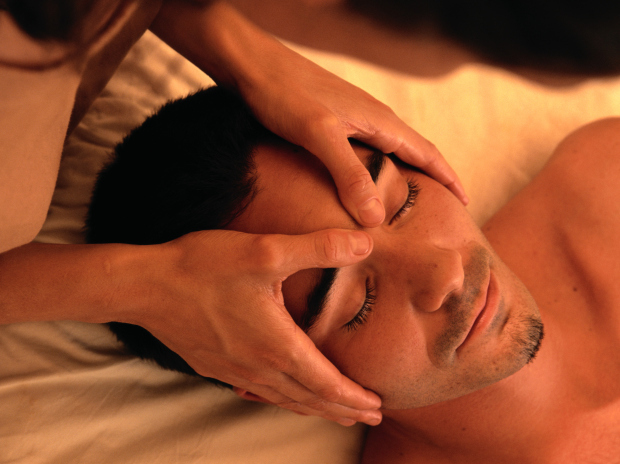 I am trained in Hendrickson Method manual therapy, deep tissue massage, and sports massage. I have a son, enjoy fitness, healthy living, reading, music, and art. Kept track of finances for the unit and established budget for activities. Coordinated workshops, designed flyers and postcards, and fundraising efforts.